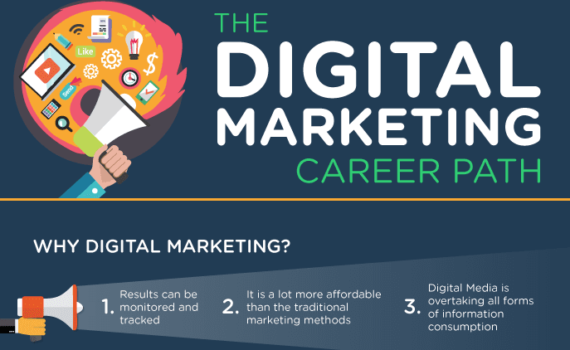 Why should we choose Digital Marketing as a great career path? As we know, increasingly companies are tweaking their marketing away from traditional methods and towards Digital. Many are hiring Digital Marketers (unless they’re stuck in the 1980’s.) It is proving an amazing career choice for out-going, busy people. Here we look at all the aspects of why it’s such an amazing career; always changing, always busy, always interesting and with great long-term prospects. Technology is always evolving, whether it’s the latest iPhone, App, Social Media platform or Robot (yes, really!) and with each new technology that comes out, you have to keep up to date! Digital Marketers are often at the cutting edge of these trends, adapting to new strategies frequently as new best practices and technologies make the job a constant revelation. Your work style will never be the same and can even be completely different from one year to the next, so what you learned at university might not even be applicable in a year or two to come after. All these mean is basically you can never get bored with your job. You can focus on one sector for a while, then move on to develop your skills in another, and soon enough be an expert in many different areas, you can choose what you do! 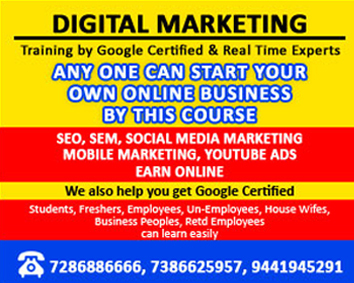 Digital marketing is one of those careers that require smarts thinking. The use of Social Media in your job means that you have to be aware of what is going on in the world, and be able to communicate with people. It’s all well knowing exactly how something works, but knowing how to address it and how to interpret the outcome is the most important aspect of the role. Digital marketing revolves around content, and this makes it one of the most spoken about careers in blogs, with people always updating new strategies to use, new apps that could benefit you and how the career path is changing. With the industry being so published, you’ll never struggle when content curating. Digital Marketing is a naturally evolving industry. More and more companies are moving their marketing to digital and there are great long term prospects. With technology changing and getting more advanced, this just means that the job role will change with the new technologies that are being released frequently, and it can never go out of date. You’ll have to keep up to survive though. Digital Marketing – Why the world is becoming digital? The world is becoming digital. People consume digital content on a daily basis. 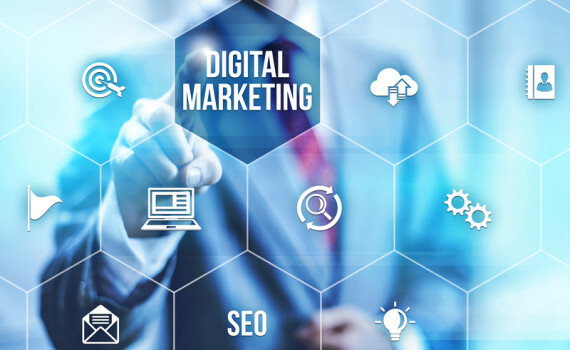 Companies are beginning to recognize the importance of getting digital and it is essential that the marketing departments quickly adapt to new circumstances and actively recruit professionals in the field of digital marketing.